A new state lawmaker from eastern Kentucky has become the first Republican to formally launch a campaign for governor as speculation continues over whether Gov. Matt Bevin will run for re-election. 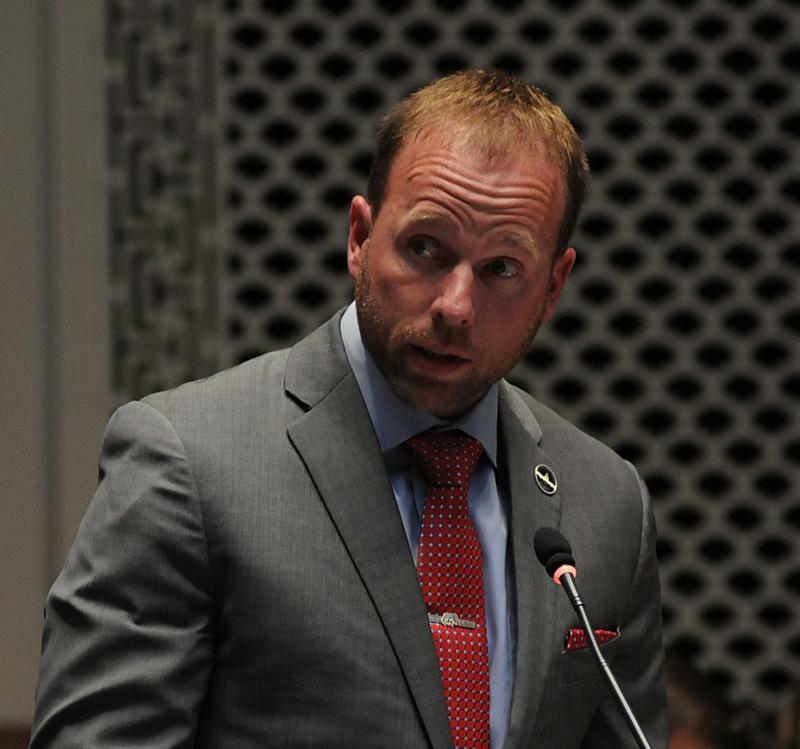 In an announcement Tuesday morning, Rep. Robert Goforth of East Bernstadt criticized Bevin’s character and stance on issues. 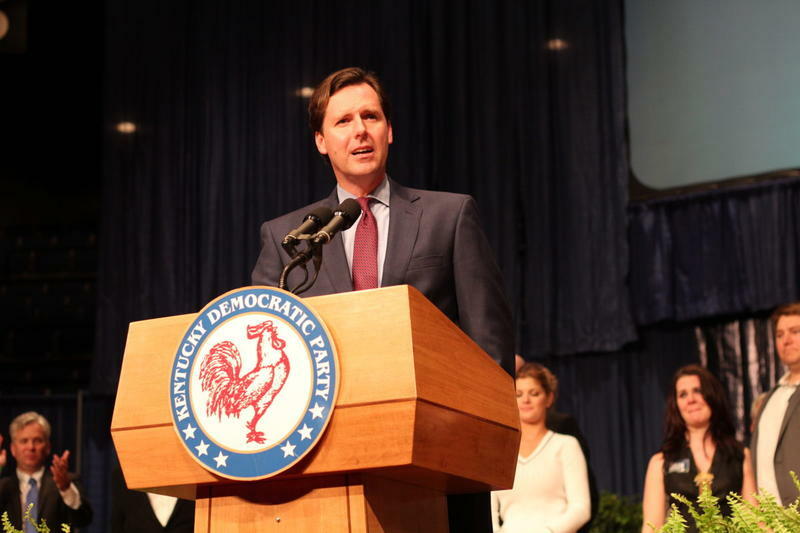 Former State Auditor Adam Edelen is the third Democrat to launch a bid for Kentucky governor. During an announcement in Lexington, Edelen said as governor he would focus on fixing the state’s public education system, protecting health coverage and generating new revenue for the state’s cash-strapped budget.